World’s largest retailer of fine Tungsten Rings and Jewelry Gives Customers a lot to be thankful for. 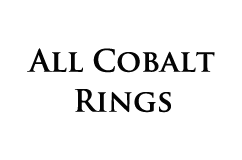 Each holiday season brings much to be thankful for, but for many it is also the busiest shopping time of the year. 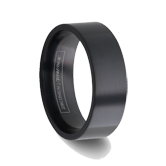 This Black Friday, and the following Monday are commonly referred to as “Cyber Monday,” the tungsten carbide specialists at Tungsten World are providing consumers with great deals on tungsten rings and tungsten jewelry for the loved ones in their lives. 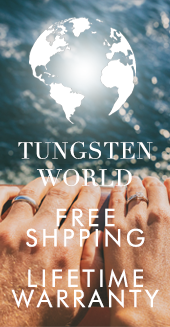 With Black Friday deals making the Friday after Thanksgiving the busiest shopping day of the year, Tungsten World’s online collection of the best in tungsten carbide rings for men and women will be discounted an additional $45 for all customers visiting their site. 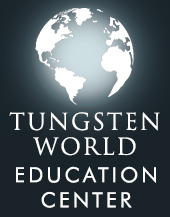 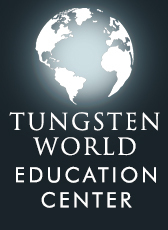 Yet, another example of the company’s commitment to customer service, and while most companies reserve their deals for just one day each year to get from the “red” and into the”black,” with maybe an extra day for Cyber Monday online deals, Tungsten World’s huge selection means one day is just not enough. 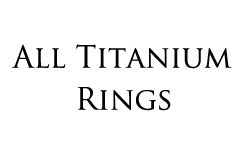 So they’ll be extending their Black Friday online deals and Cyber Monday jewelry deals into a whole week of savings for customers. 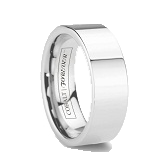 Providing the world’s best in unique, designer-quality tungsten wedding bands and tungsten rings with its industry-best 45-Day Perfect Fit Policy and Lifetime Replacement warranty, Tungsten World offers the Tungsten Forever line of durable and tough mens tungsten wedding rings. 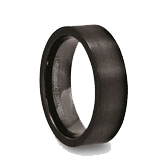 Being a harder metal, tungsten carbide is many times harder than gold and even platinum, and the most scratch resistant metal in the jewelry industry. 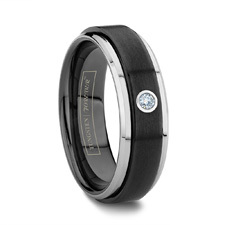 A wide array of tungsten wedding band, tungsten ring styles, black tungsten casual tungsten ring styles such as the Vulcan two tone diamond tungsten wedding band (pictured) are available via TungstenWorld.com, with a style for any tastes and style preferences.